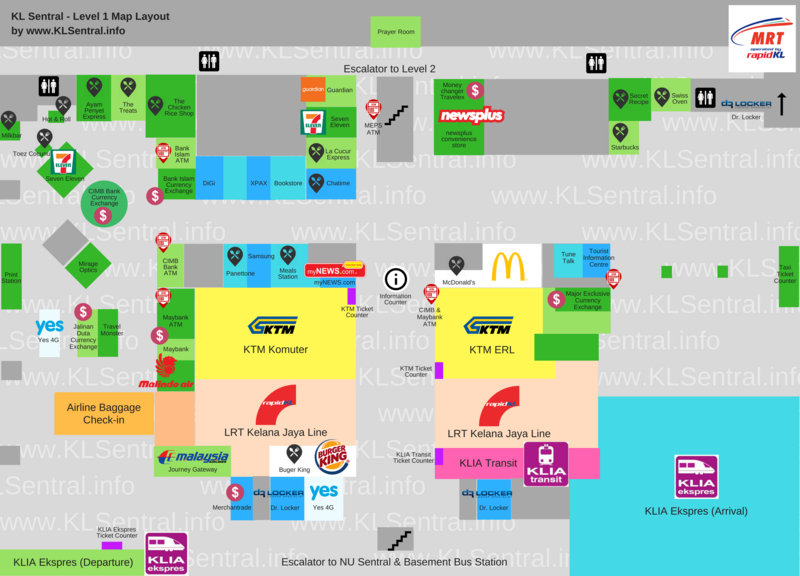 The McD fast food restaurant is just located next to the KTM ERL gate entrance in KL Sentral, opens 24 hours a day. McDonald’s® is the world’s leading quick service restaurant chain with more than 36,000 restaurants worldwide, serving more than 69 million customers daily in over 100 countries. In Malaysia, McDonald’s® serves over 13.5 million customers a month in more than 260 restaurants nationwide. McDonald’s® employs more than 12,000 Malaysians in its restaurants across the nation providing career, training and development opportunities.